We have partnered with webstuffguy.com to meet all of your digital marketing needs. 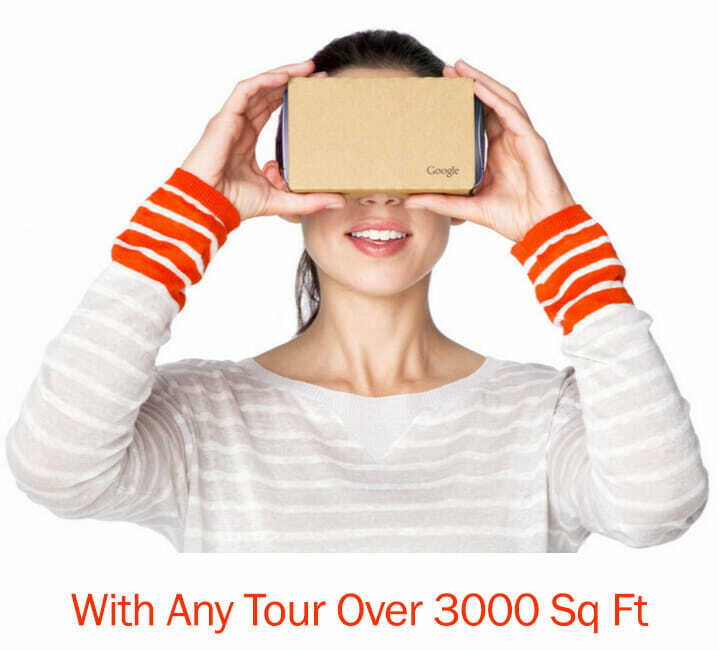 Don’t be fooled by our awesome virtual tour services. We are also expert website designers and have the experience not only to create a beautiful website (no matter the industry), but we also have search engine optimization expertise to assure that your websites rank high on Google searches. After all, isn’t that why were all here pushing all our marketing efforts? So that our company websites bring in high online traffic? Of course it is. 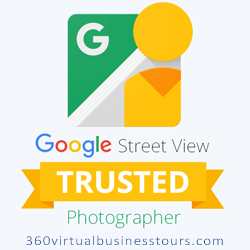 We find that most of the time that we conduct a Google Street View Virtual Tour for a client, chances are that they need some type of revamp on their Internet web presence. A beautiful, informative and updates website is a good start for sure! Perhaps you already have a website. How long has it been since it got a fresh update? Did you site go stale on you? Don’t think that Google doesn’t notice, either. With very little server activity coming back from your domain, Google compares that with a site that is constantly active with updates and revisions. If you’re tired of your current website, or know it needs a new look but you keep putting it off, what more better time than now to get your site re-designed while we perform your virtual tour shoot! Not only can we handle your virtual tours, but we can also build you either a brand new website or create a re-designed one. If we are also performing your 360° Virtual Tour shoot, we will give you a nice discount for the cross-service. We can even implement your virtual tour right into your new site, bringing you to the forefront of your industry! Call us at 678-542-4394 for more information or a free consultation and web presence diagnosis. Ready For Your Own Virtual Tour? We service the entire , area! 360 Virtual Tours are Not Video!